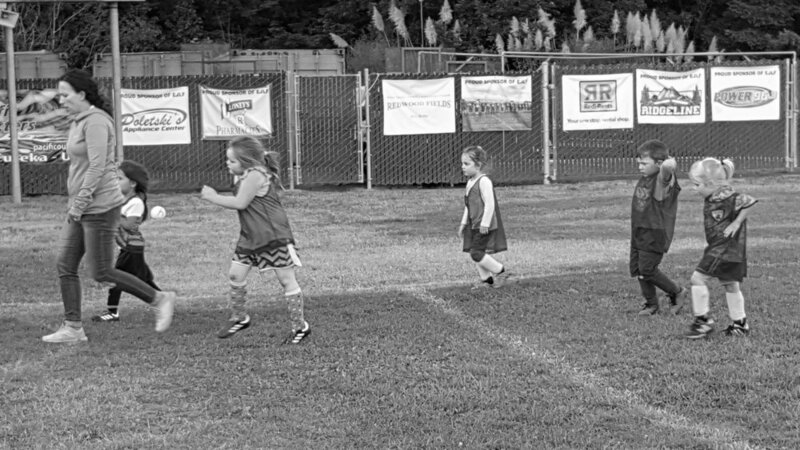 HYSL provides Little Kickers as an introductory academy to the world of soccer for our youngest players. A curriculum of activities and drills support the basis of introducing the game of soccer to children. Sessions will start out with fun warm ups and practice drills and end with a game versus one of the other Little Kickers teams. This program not only introduces the game to players but to coaches as well. Players and coaches will be trained and inspired by our enthusiastic director. 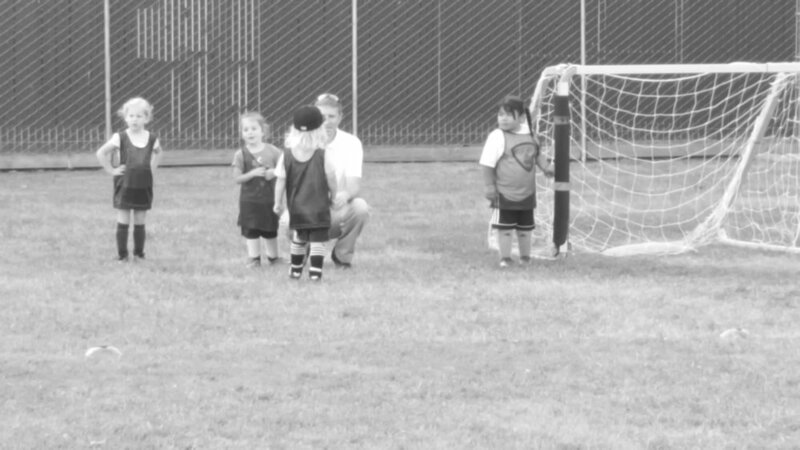 Little Kickers sessions are held on Fridays. The first session will be on Friday, August 23, time TBA. Sessions will be held on Fridays, commencing September 6 with anticipated group times: 3:30-4:15 pm, 4:30-5:15 pm, and 5:30 - 6:15 pm. Sessions end Friday, November 1. There will not be a meeting on Friday, August 30 due to the holiday weekend. Your player will need: soccer cleats, shin guards with long socks that cover them, and a water bottle. Shorts without belt loops or pockets are recommended and please no earrings or jewelry. All players will receive a team shirt at the start of the season, and, at the end of the season, a soccer ball to keep! Parents are needed to help coach and run drills. Please see the Coaches Corner page for the necessary requirements. We hope you have a fun season!